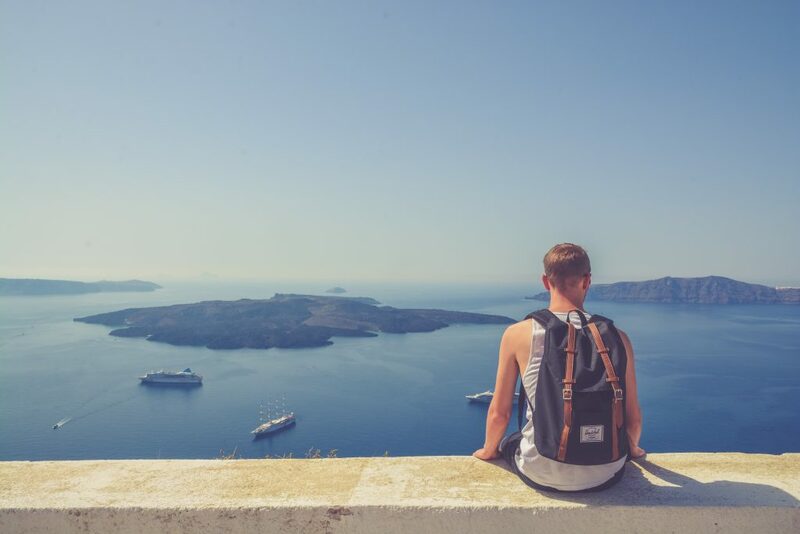 Once you have the travel bug, there’s no going back! To travel is not only to vacation far from home. True travelers, they know how to leave the comfort of familiarity for a place made entirely of uncertainty. The love for the unknown. The thrill of new experiences. You book the tickets and the accommodations. You find the best island tour guide, then pack your things and set sail! You walk out our front door and curiously wander the streets. With no plan and an open mind, you discover the beauty around you! As long as you embrace the journey and inspire good vibes, there is no wrong way to travel! What is the perfect souvenir? Let me tell you, my friend. There is no right or wrong answer. Get lost in your favorite island without Google Maps, or Yelp, or even without hopwave! We are here to help you but it’s your trip. So, Take the lead! Travel like a local. Allow yourself to feel the vibes of the island and discover the ways of the people. Don’t obsess over your tour guide, nor your trip advisor app. Just talk with the locals and learn about all the “hidden” secret places! You’re in luck. 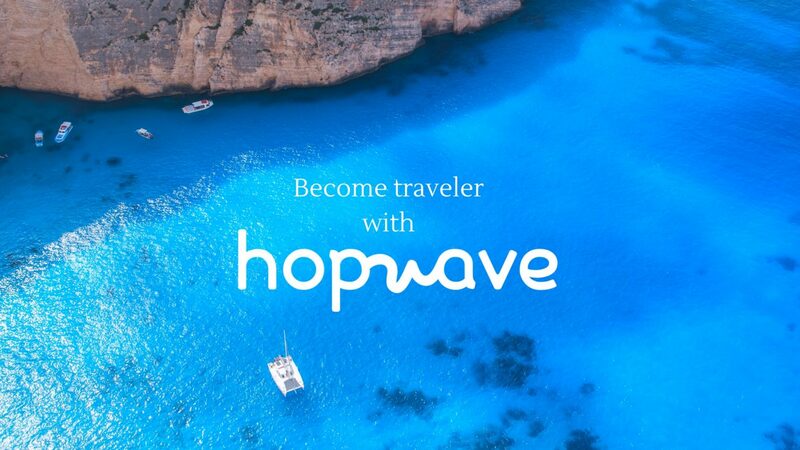 Hopwave is here to help you discover beautiful and unique destinations around the Greek Islands. We want to bring you as many options as possible for you to decide what is the “bestest” one for YOU! Do yourself a favor, discover the most fulfilling experiences and pick the one you like the most. But what is the difference between the tourist and the traveler? Imagine: You’re in a square in front of a famous monument. The square is swarming with people, all posing for pictures. Your phone’s about to die due to using Google Maps all day. It’s hot, and you’re wondering if this was worth the long and crowded bus ride. Now, imagine: You’re wandering down an unknown street. You put your phone away, you’re fully alert, and the world feels vibrant. Not sure exactly where you’re going, but you’re being led by an energy, a feeling. While you feel the air on your face, and hear foreign languages, a smell of an awesome local dish tickles your nose from a distance. A tourist is told where to go and what to do. A traveler discovers where to go and what to do. A tourist seeks advice from other tourists. A traveler seeks advice from locals. Don’t be a tourist, become a traveler. Because being a traveler means that you follow your heart, not a map. Maybe live off the grid, and trust your instinct. Always, the best experiences waiting just outside of your comfort zone! By now, I’m sure you have the travel bug. So… What is your next travel destination? Just get into the mood and hop from place to place, and let the waves lead you! Taste the hopwave experience and let yourself ride with the wind! What are you waiting for?